It looks like Nintendo’s success with Miitomo persuaded Sony that the mobile pie is big enough to warrant jumping in for a bite (although I’m sure this move has been in the works for a while). Today, the Japanese company announced the formation of ForwardWorks, a new company that aims to “leverage the intellectual property of the numerous PlayStation dedicated software titles and its gaming characters" to iOS and Android devices. While Sony tried in the past to enter the mobile space, it did so halfheartedly in the form of PlayStation Mobile, an initiative that was shut down rather unceremoniously last year. This time around, though, Sony seems to be approaching mobile in a more traditional manner as its hoping to focus solely on those devices (sorry, Vita) and aims to bring its IPs to mobile to offer gamers the opportunity to “casually enjoy full-fledged game titles in the new field of the smart device market." The company will initially release its products in Japan and Asia, but I suspect that if those games do well, they should be coming our way, too. 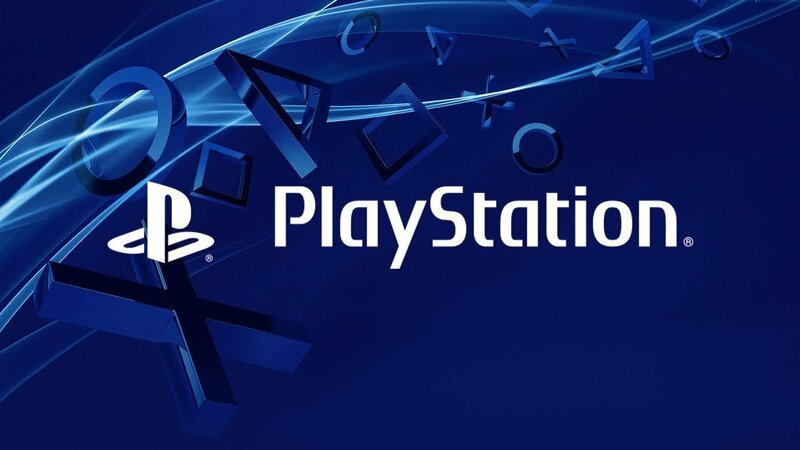 Unlike Nintendo, which has said it plans to use mobile games to lure players to its consoles and handhelds, Sony seems to be looking at mobile games as an addition to its library rather than as a gateway drug of sorts. Of course, all this is speculations since we haven’t heard any details about the actual games. We’ll see what we shall see, I suppose. If you want to read the whole press release, go here. So, what games are you hoping Sony will bring to mobile? A God of War endless runner? A Ratchet & Clank matching game? The possibilities are endless.